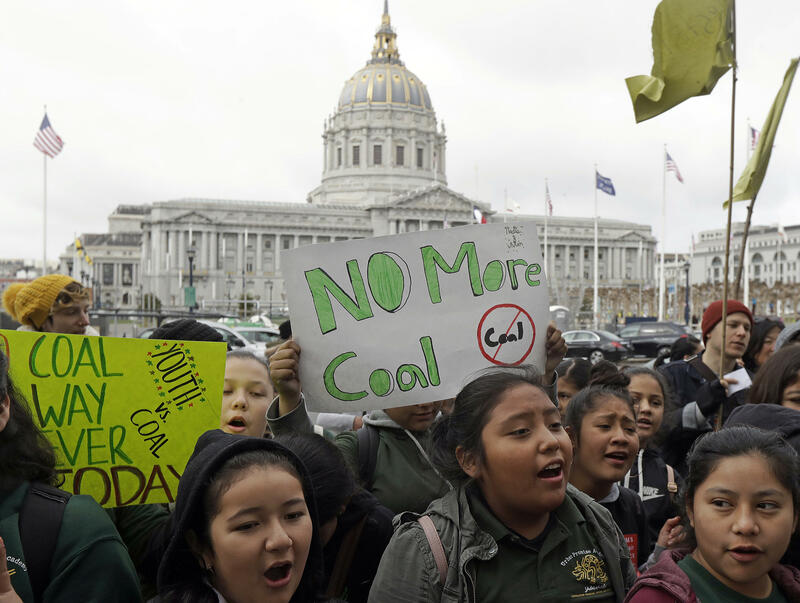 SAN FRANCISCO -- A federal judge hearing lawsuits that accuse big oil companies of lying about climate change is turning his courtroom into a classroom. U.S. District Judge William Alsup has asked lawyers for two California cities and five of the world's largest oil and gas companies to present the best science now available on global warming. Legal observers said they've never previously heard of a court holding a tutorial on climate change, and they were eager to see how the oil companies explain global warming on Wednesday. Alsup said at the start of the hearing Wednesday that the effort he called for is a serious attempt to try to educate him about global warming. He said he wants to stick to the science and avoid politics associated with the topic. Alsup is considering two lawsuits filed by San Francisco and neighboring Oakland against Chevron, Exxon Mobil, ConocoPhillips, BP and Royal Dutch Shell. They allege the companies mounted campaigns to downplay the risks of global warming and discredit research that human activity was to blame, while the companies argue Congress has encouraged oil and gas development. Theodore Boutrous, an attorney for Chevron, said Wednesday the company does not dispute the findings of an international panel of scientists that it is extremely likely humans are the dominant cause of global warming since the mid-1900s. But he pointed out how thinking about climate change has evolved and said the company does not agree with all of the proposals to deal with global warming. Alsup first heard from Myles Allen, a professor at the University of Oxford who studies human influences on climate.